Happy June 1st everyone! The past month and a half has been a complete whirlwind of birthdays, awards programs, and all around end-of-the-school-year CHAOS! --Hence the lack of blog posts recently-- I am now happy to say that it is officially SUMMER break for me - wooohooo!! 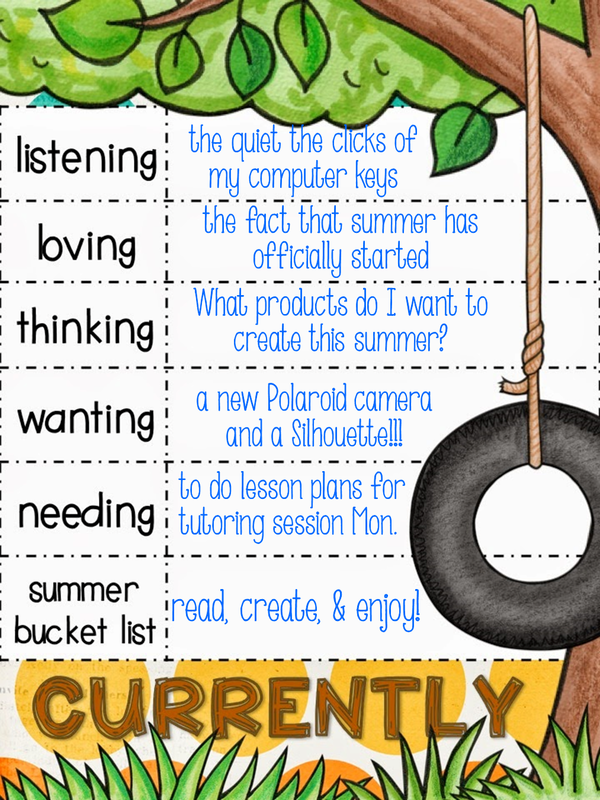 Today I'm linking up with Farley from Oh Boy Fourth Grade to bring you my June Currently!! If you have never read these blog posts each month, I highly encourage you to hop over to her blog and check it out. I love reading the monthly "Currently" posts because I get a little snapshot into the person behind the blog which makes blogging more fun! It helps to be able to connect with people on a personal level instead of just relating to each other as educators :) Click on Farley's button below (after you check out my post) to find more blogs participating this month or to link up your blog. I am currently typing this post on a quiet Sunday afternoon. I have the luxury of being home alone so the only sound I can hear are the quiet clicks of my keyboard. My birthday was Friday so my husband has given me the chance to be do as I choose the whole weekend. Today I chose to do NOTHING while he brought our two boys (ages 8 & 11) to a fair that is going on in our city. I am enjoying the peace and quiet indeed! I am happy to say that summer has officially started for me and I couldn't be more excited!!! I will be tutoring this summer but I am keeping my schedule light so that I can enjoy the summer with my boys and get some "me" time as well. I have been thinking about what types of products I want to create this summer. 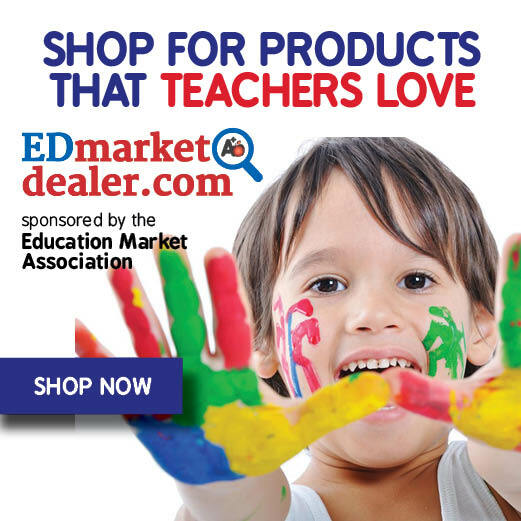 I want to create products that will not only help me in the classroom next year but will also help my followers in their classrooms. 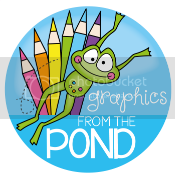 If you have anything specific that you would like to see in my Tpt shop, feel free to let me know in the comments below. I would love to hear what you guys are needing most. I also have a list of products that are currently in my store that I plan on overhauling and updating. Looking back at the products I created when I first began my TpT journey almost 2 years ago makes me cringe. I am SO grateful for the many things I have learned along the way from fellow bloggers/TpTers that have allowed me to create products that are more appealing and useful to the buyer. So I was scanning Zulily the other day and I came across this fun and updated Polaroid camera that I absolutely want need! I don't know what it is but Polaroid pictures are super fun in my opinion! I guess it's the nostalgia of it :) I have already thought of so many ways I can use it in my classroom that will help me justify buying it, haha! I have also been wanting a Silhouette for a while now! Do you own one? If so, what brand or model do you have? There are many options out there these days. 2. 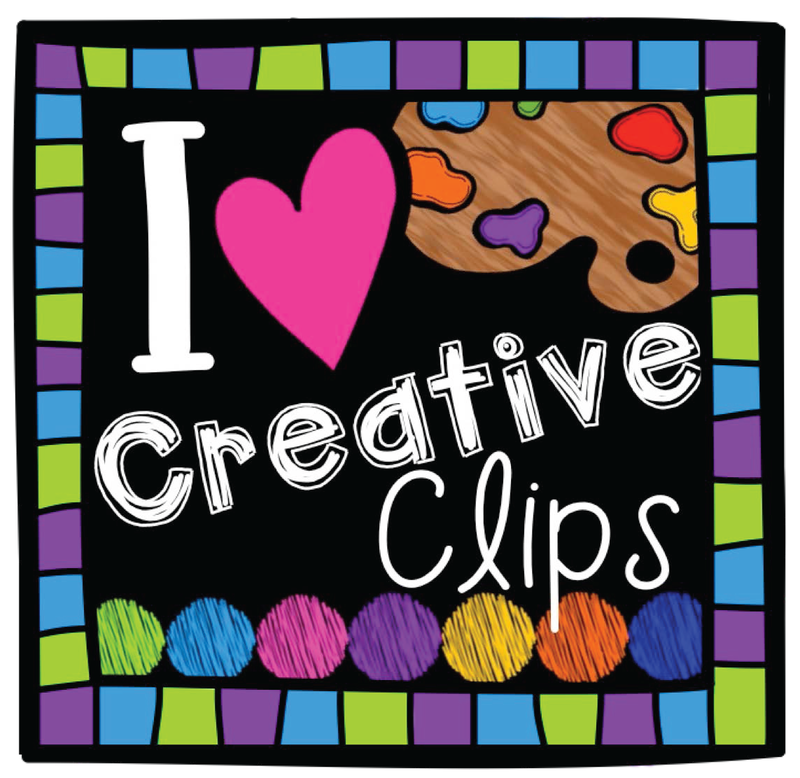 Create - Creating educational resources is not only a hobby but also therapy for me and I plan on getting lots in this summer. moment in order to live in the present and get joy out of life! Hope you enjoyed reading my June Currently. Thanks for stopping by! Don't forget to hop over to Farley's blog and join in the fun! I WANT that camera too! How much fun is that? I could use that in a zillion different ways in my classroom too! I don't have a Silhouette but I have a Cricut. I use it a lot, so much so that I need a new blade before I can do anymore projects. I need some new cartridges too. I have reading on my list too, Have a great summer! I would loveeeee to pick your brain about starting a homeschool!! I have been contemplating that but have no idea where to begin, what to look at, etc. Can I email you for some insight?? You can absolutely email me! I'd love to chat with you about our school :) My email address is morethanmath@yahoo.com. Our school website is www.southsidelearning.vpweb.com if you want to check it out also. I feel creating products is a therapy for sure! How lucky to have such a productive therapy session? HA! I am jelly you are already on summer break. We have one more week but then summer school starts right after. Happy Belated Birthday!! Polaroid has come a long way! That thing looks cool. I tossed around the idea of homeschooling...I am switching from private to public school this year with my 2 daughters and myself. I am quite nervous- but if it doesn't go well...I have the backup plan of homeschooling. Enjoy your jump start session.